Horse Gram is being widely consumed in the Southern part of India. This is the lesser known beans are used in curries and soups. 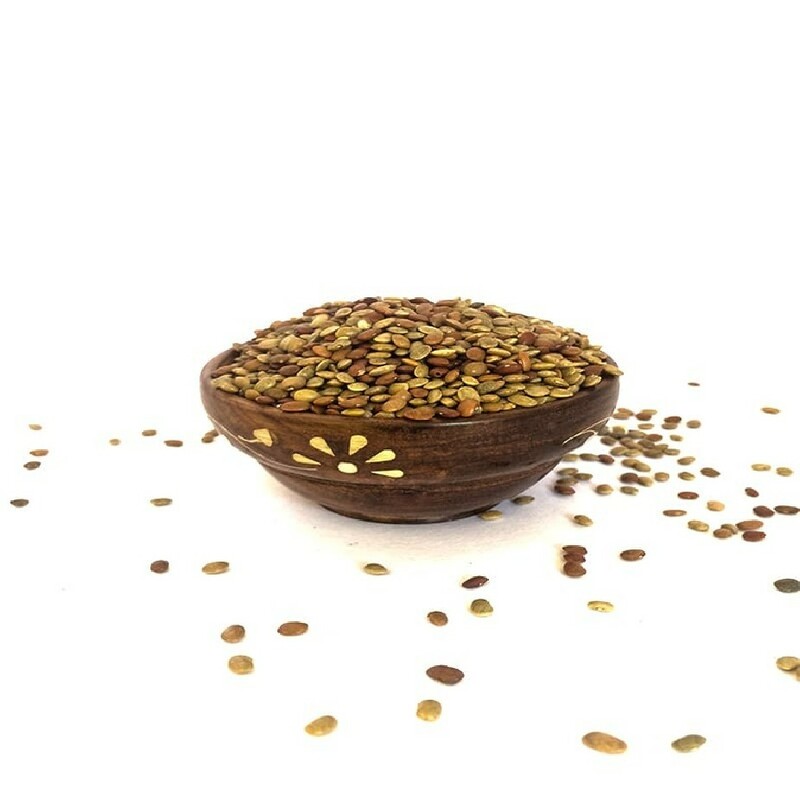 Horse Gram has the cure for various ailments which includes Kidney stones, Constipation, Low sperm count, Diabetes, Menstrual Disturbances, Common cold, and fever etc. In Tamil, it is called Kollu and is commonly found in Tamil dishes like Chutney, Poriyal, Sambar, Rasam, etc. Kollu has even medicinal properties. 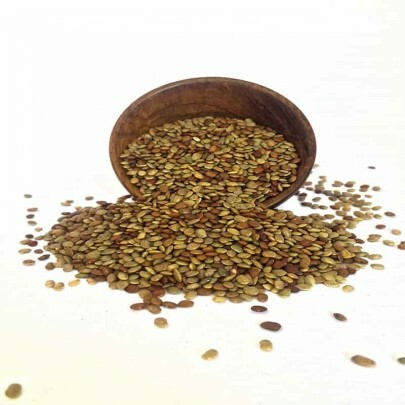 Buy Fresh and Organic Horse Gram online in Chennai from OYCFresh. We have various organic products in our online organic store. 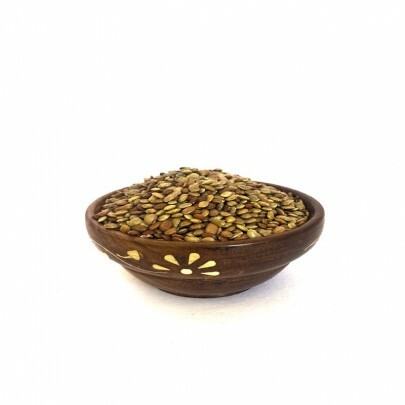 Order Organic Rice, Pulses, Oils, Millets, Spices and more from OYCFresh. We deliver the products promptly to your doorsteps across Chennai. Easy online payment can be done through online. We also accept Cash On Delivery!